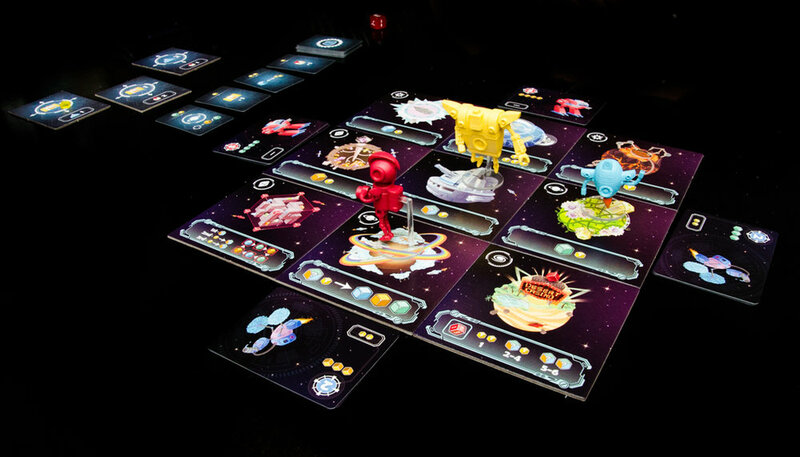 Planet Defenders In the News! 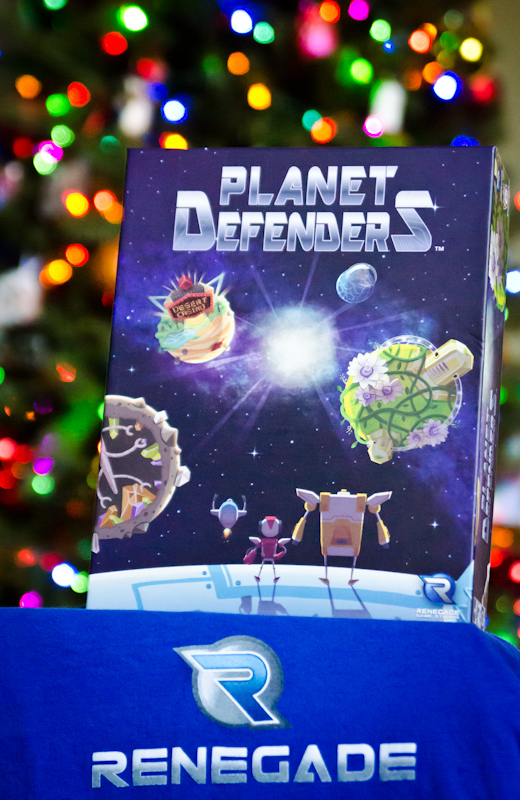 Find out more information on Planet Defenders Here! 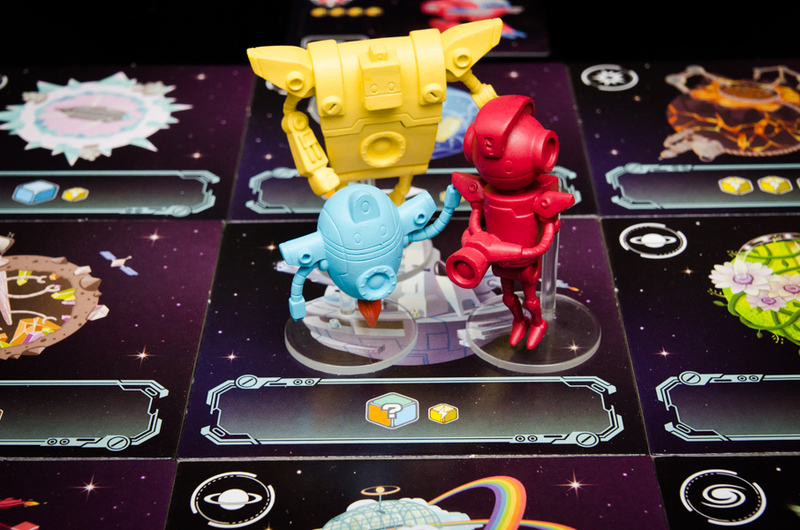 Newer PostThree Beloved Tabletop Games Get a Digital Update, Just in Time for the Holidays!